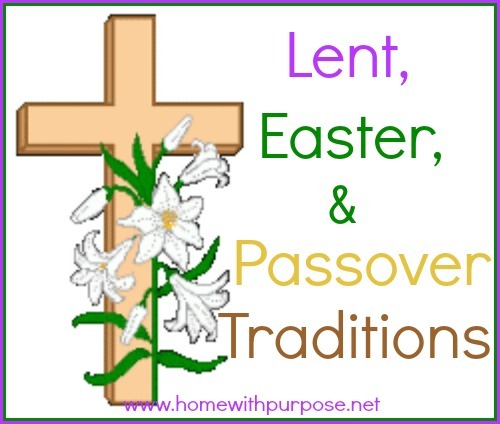 As we enter Holy Week, I thought I’d share some of our favorite family traditions and resources. These are some of our family’s favorite devotionals, storybooks, crafts and recipes for celebrating Lent, Easter, & Passover. 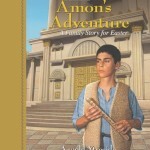 Amon’s Adventure: A Family Story for Easter by Arnold Ytreeide . We are really loving this new Lent devotional storybook! The Advent stories by the same author have been favorites for years, so we were thrilled to see this one. You may have seen my review of it last week. This one’s definitely going to be a yearly tradition. Family Countdown to Easter: A Day-By-Day Celebration: With Stickers by Debbie Trafton O’Neal. Beginning on Shrove Tuesday and ending on Easter Sunday, this one has a very brief thought for each day plus a simple activity idea or two. 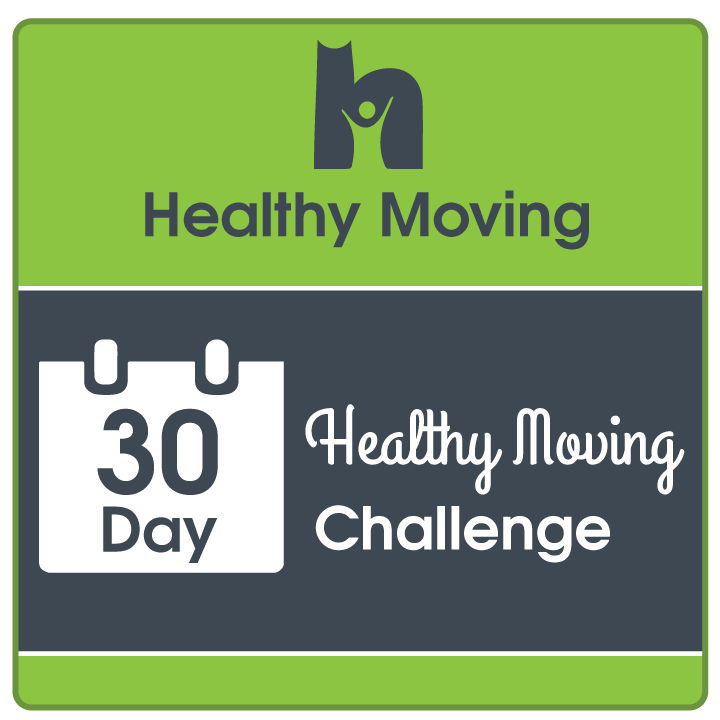 This one’s great when you want to do something to recognize the season but don’t always have much time. Easter Bunny, Are You For Real? by Harold Myra. This retells the history of Easter in a brief, simple way for young children, explaining where all the symbols like bunnies and eggs came from and telling the true meaning of the day too. The Legend of the Easter Egg by Lori Walberg. A sweet story, set in the same town and with some of the same characters as The Legend of the Candy Cane . A fun way to remember the true meaning of Easter. Peter’s First Easter by Walter Wangerin. The story of the first Easter told from Peter’s perspective with gorgeous illustrations. A beautiful book! He Is Alive! by Helen Haidle. 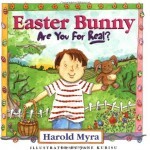 Another retelling of the first Easter, focusing especially on the fact that Jesus is alive! I’ve written before about why celebrating the Jewish feasts can be valuable for us as Christians. Becoming familiar with the Jewish Passover and how it points to Christ is a wonderful way to develop an even deeper appreciation for what happened that first Easter. There’s so much context and perspective to be gained. We enjoy having a brief Passover celebration and experiencing how each element points to Christ. The Four Questions. 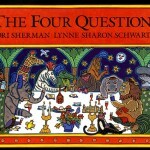 A gorgeous picture book with mosaic-like illustrations that explains the four traditional questions asked at the Jewish Passover. Passover Pack. 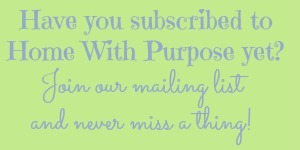 Our pack is older and came with a seder plate and Kiddush cup, but these can be purchased separately at the same site. This has everything needed to celebrate a simple Passover meal from a Christian perspective. Celebrations of the Bible: A Messianic Children’s Curriculum . I’ve mentioned this one before. 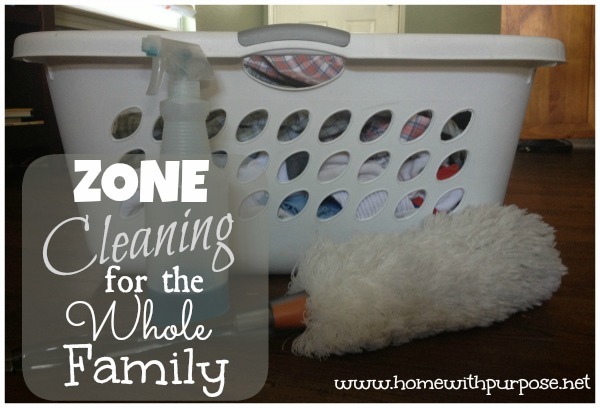 Great for homeschoolers and Sunday School teachers especially. Fun coloring sheets and activities. Walk With Y’Shua Through the Jewish Year . A good devotional for middle grades. I’ve mentioned this one in the past too. Celebrating Biblical Feasts: In Your Home or Church by Martha Zimmerman. 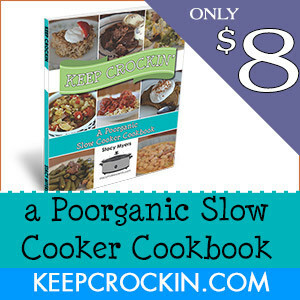 The Passover chapter in this one has recipes and great ideas for celebrating as a family. A Family Guide to the Biblical Holidays: With Activities for All Ages by Robin Sampson. We love this book! It is just a wealth of information, ideas, and activities for all the Jewish feasts! Biblical Holidays Website Passover page. 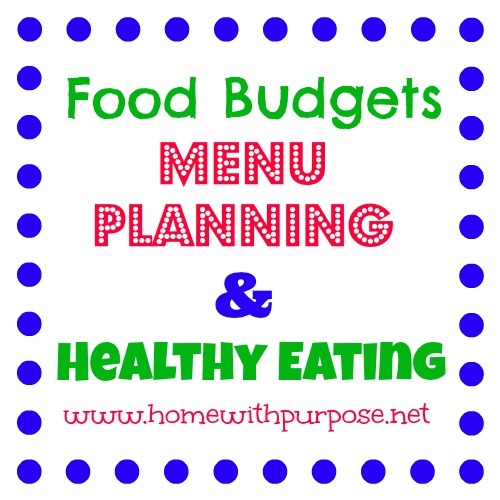 This website accompanies the book and is full of articles, recipes, printables, and information. There’s even a neat Passover lapbook! But God can clean it white as snow. Of Jesus who came to us from Glory. The Legend of the Dogwood Tree is just that…a legend, but telling the story, looking at dogwood blossoms (real or photos) and coloring a picture is simple and fun. This website has a little bit more involved craft to do that’s not too difficult. Resurrection or Empty Tomb Rolls are a simple, fun way to let kids contribute something to Easter breakfast and see a visual illustration of the Easter story. Easter Story Cookies are another favorite tradition around here. The kids just love this interactive recipe and retelling of the first Easter! And of course each Easter we have to do our Resurrection Eggs and read Benjamin’s Box, the accompanying storybook. Resurrection Eggs tell the story of the first Easter through the items in each egg. The kids love opening each egg, seeing what’s in it, and then reading the accompanying Scripture and/or passage in the storybook about how it relates to the story. We have the store-bought set, but it’s fairly simple to make your own too. How does your family observe Lent and celebrate the Resurrection? 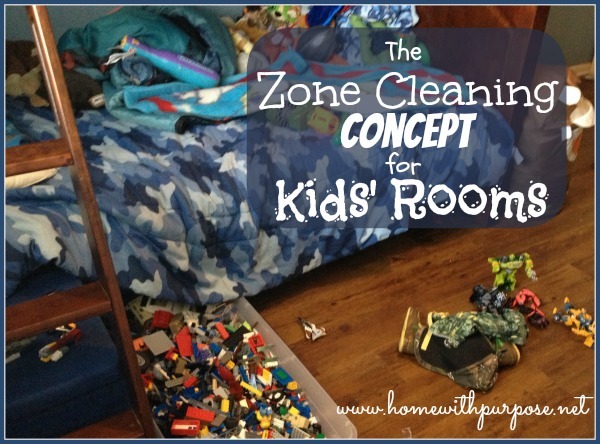 This post was originally published April 18, 2011. Great post. Thank you for sharing all of these great resources for celebrating these times. 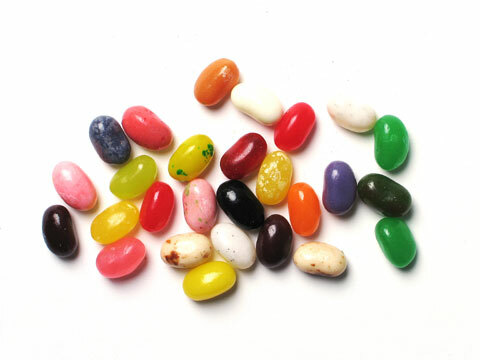 The jelly bean prayer sounds like it would be a hit for many ages!